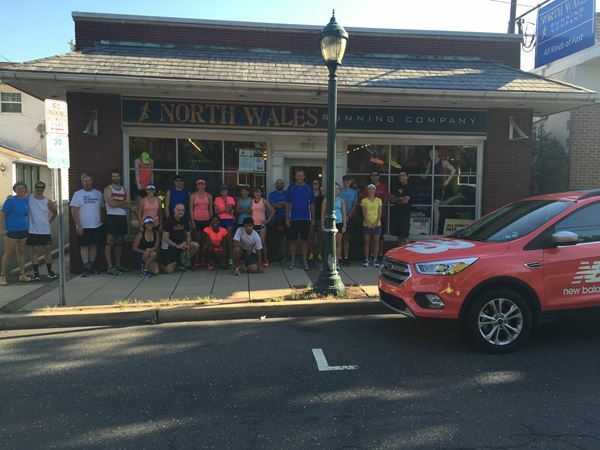 Sat 8/20 at NWRC: New Balance Special Bagel Run. Thanks Camarra for the wear test shoes, coffee and bagels. Welcome to Amanda and Tom!